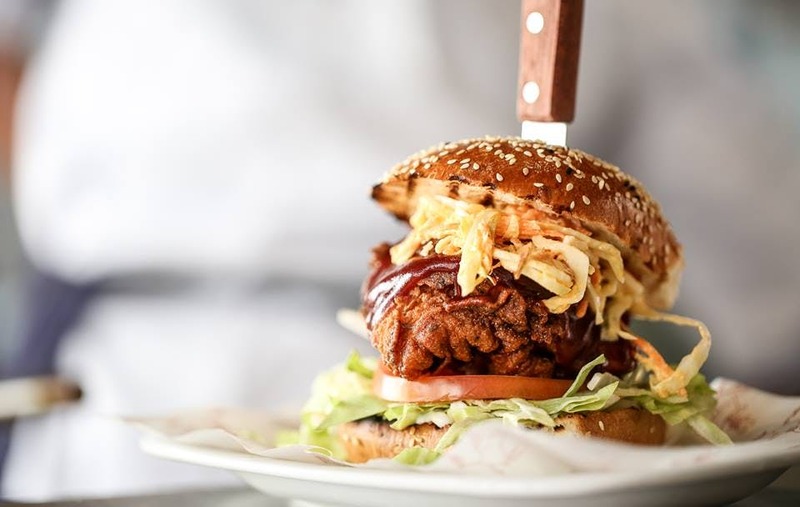 'Chicken By Birth, Crazy By Nature', Absurd Bird brings the soul-warming comfort food of the American South to London and beyond. They promise honest grub, good value and a twisted take on Southern classics. 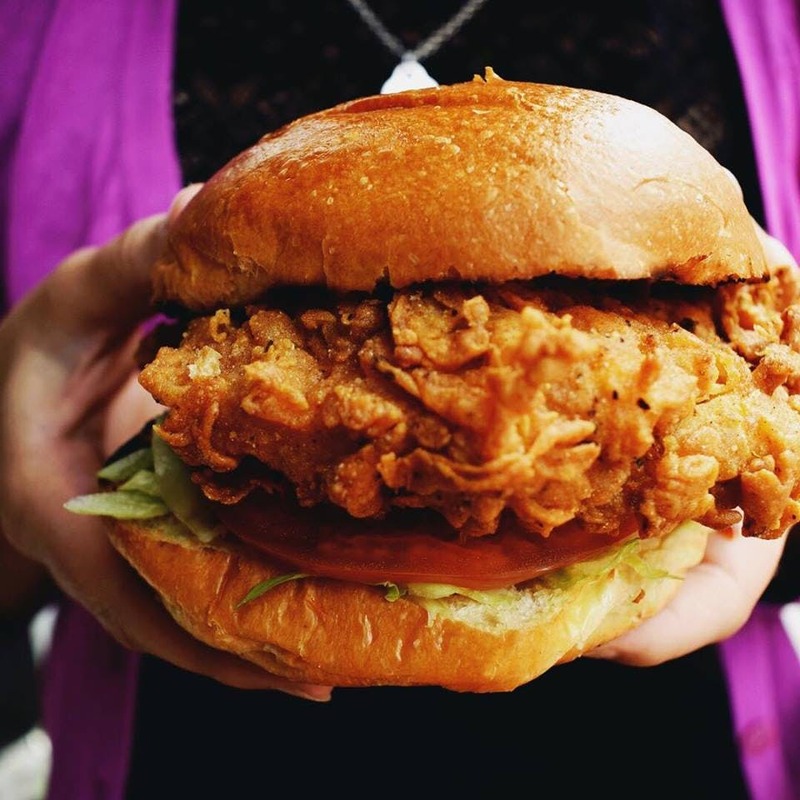 Absurd Bird serves absolutely mouthwateringly-good buttermilk fried chicken either on its own or in a delicious brioche bun. They also serve some of the best chicken wings around and a killer Mac n Cheese. All of their chicken is free-range and hormone-free - just the way it should be. Absurd Bird showcased their fantastic chicken wings at London's Wing Fest, selling a whopping 4,000 wings in 2 days! This year so far they have had huge success at Red Rooster Festival, Chelsea Show, Hyde End, Eat Drink Ealing, Acton Carnival and South East food fest. With the launch of their Absurd Bird food truck, they can now come and serve their utterly delicious food at your next event, whether that’s an office party, wedding or pretty much anything else - make sure you book them here now!